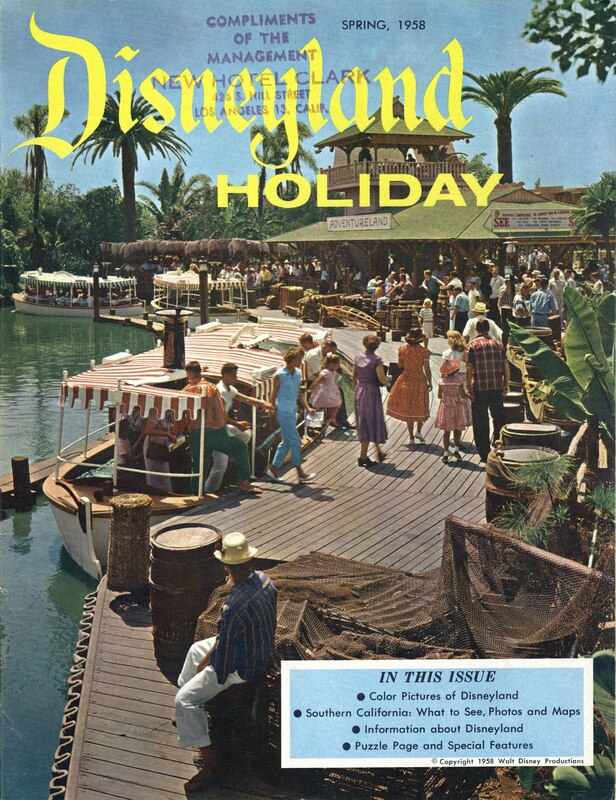 Come back tomorrow for a complete look at this classic issue of "Disneyland Holiday" from the Spring of 1958. Looks fabulous - Can't wait to see more! 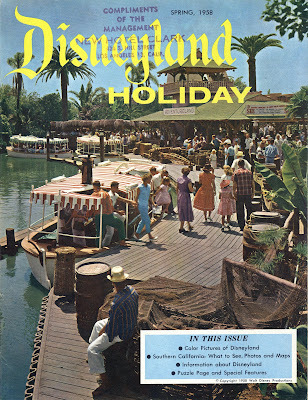 I've finally realized what I love so much about these "Holiday" and "Vacationland" covers - the photographers always capture their subjects in full, bright sunshine; it makes all the difference.